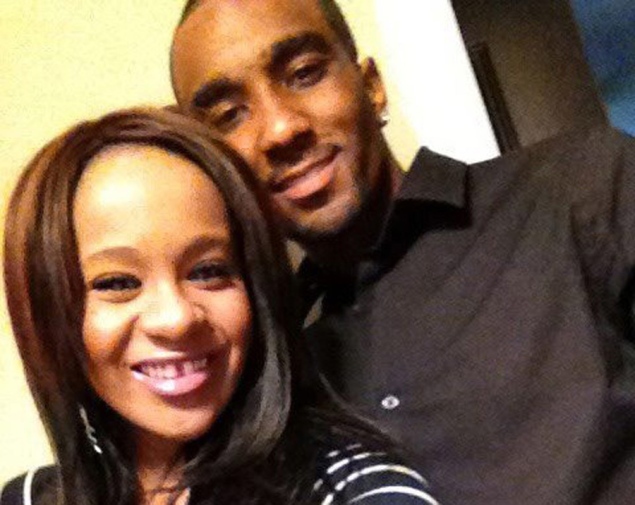 So there are tons of reports running rampant this weekend that Whitney Houston’s daughter, Bobbi Kristina, is in a relationship with Nick Gordon. Nick happens to be Whitney’s unofficially adopted son. 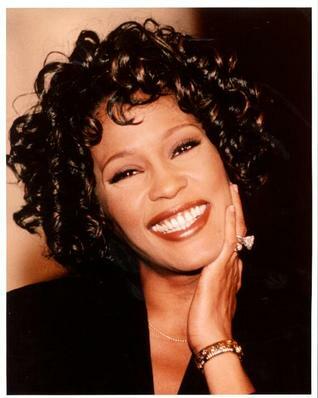 He had some family trouble about 10 years ago, so Whitney took him in and reportedly treated him as her own. He became a part of the family. In recent weeks, Bobbi Kristina and Nick have been photographed holding hands and kissing, in other words, being a couple. Nick even posted the photo you see here on his Twitter page. So now the big question…is it wrong? I’m not so sure. Like I said, we know he’s not blood relation. And although “reports” are that Whitney may have treated him like a son, I believe she obviously didn’t consider him a real son b/c he was left nothing in the will. And how do we know what their relationship was before Whitney died? Bobbi Kristina kept a very private life and no one truly payed attention to her until after her mother died. Maybe this was the norm at the Houston house? Although TMZ did report a story this weekend that the couple broke the news to friends who were shocked. True? Not true? Who knows? I say, she’s 19, her mother just died and she’s seeking comfort in a close friend. Let the girl be. Tell me what you think. A “Bodyguard” Remake. Really? Really? So apparently there are no new ideas in Hollywood. 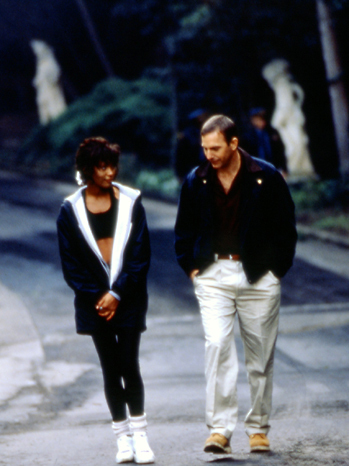 Warner Bros. has decided it wants to remake the Kevin Costner/Whitney Houston flick, “The Bodyguard.” They will tweak it though. This time, instead of being a former Secret Service agent, the bodyguard will be a former Iraq War vet. Ohhhh, genius. Not. Although the original was far from a masterpiece, why remake it? It was fine just the way it is. I think it’s ridiculous, but I’m sure Dolly Parton would disagree with me and is dancing a jig of glee somewhere in Pigeon Forge, TN. She wrote the power ballad of the movie, “I Will Always Love You.” Whitney Houston made it a mega hit and made Parton millions. No word on casting, but stay tuned.